The relentless pursuit of excellence by the Jacks of London barbering crew has paid off massively. 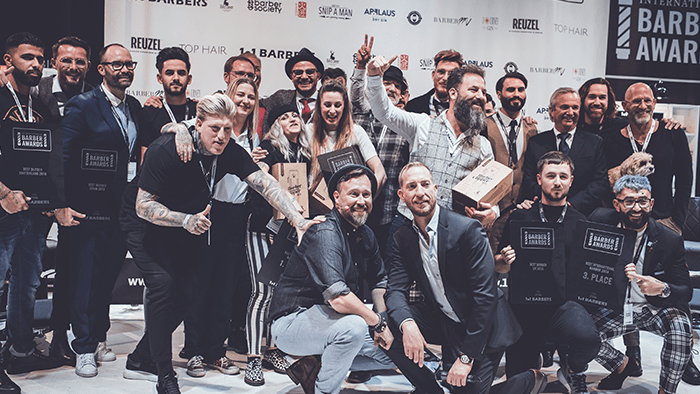 Few barbershops can boast the UK International Barber of the Year on their team, let alone one who was named third best barber overall worldwide at the 2018 International Barber Awards in Germany. Our master barber Kipp Evans, who is based out of Jacks of London Clapham Junction, beat barbers from all around the world, including Bulgaria, Greece and Germany, to win the UK title and third place in the competition. 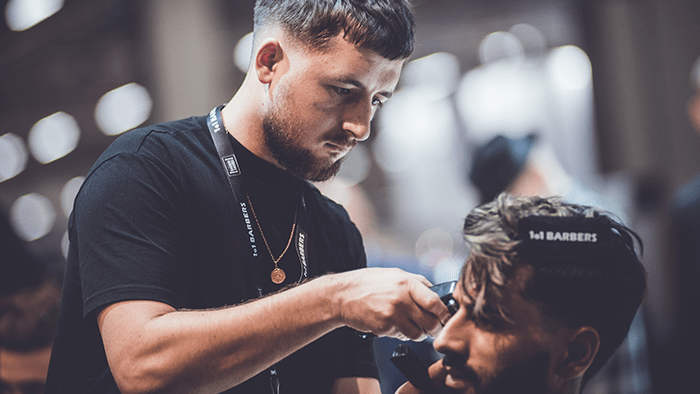 Organised by European barber suppliers 101 Barbers and held in Nuremberg, the IBAs had eye-wateringly high standards. Kipp was one of just two British barbers who made it all the way through to the finals. Once there he had to shave a model’s head and trim his beard for the first round, then create a style that will be smoking for 2019. Kipp joined us just six months before the competition, after three years travelling in Asia and Australia. And he fitted right in. Earlier this month he made it through to the final of the Wahl Barber of the Year contest, and in September he contributed to Jacks’ success in making the final of the Male Grooming Salon of the Year at the prestigious British Hairdressing Business Awards, run by 130-year old Hairdressers Journal. 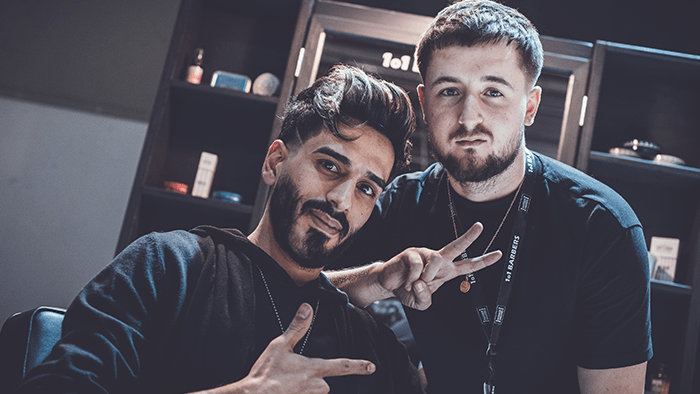 Kipp’s place follows a year of awards success, with the group making it to the final in 12 different competitions throughout the year, making this troop of highly talented barbers the most successful in the country. If you want to sample Kipp’s awesome skills, you’ll have to head down to our Jacks of London store on St John’s Rd in Clapham Junction. Tell them we sent you. For an amazing third year running we have been nominated as a Regional Semi-Finalist in the L’Oreal Colour Trophy Men’s Image Award! Last Sunday saw the Jacks of London Creative Team take to the HJ Men's stage at Salon International. We had Vivienne from Kingston, Sammy from Southampton and Kieran and Paul from Clapham Junction stores.